Whether for business premises or home, Groutex Company offers traditional and modern interior decorative solutions. 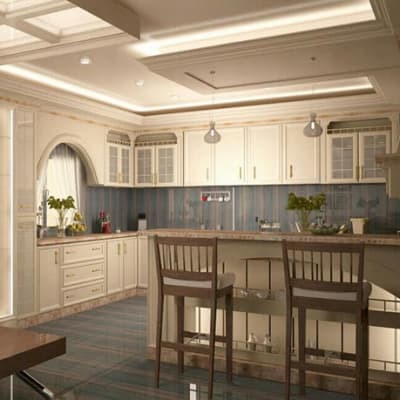 The company ensures that it uses high-end finishes in all its projects. The company focuses on helping its customers achieve their ambitions by creating amazing everlasting interiors. Reinvent your kitchen or bathroom with Rimal Rock’s array of aluminium kitchen cabinets and shower cubicles. Their creative team enjoys transformations and will guide you through the entire process. The company believes a strong partnership is essential to a successful project. Rimal Rock is committed to ensuring that your design dreams become a reality. Wireforce has a large factory in Lusaka, producing high quality kitchen and bedroom units. They also make excellent flush and solid panel hardwood doors from mukwa wood. The kitchen units produced are professionally finished and the fitted wardrobes are made to measure according to the clients' requirements. This company offers an exclusive range of crafted furniture. 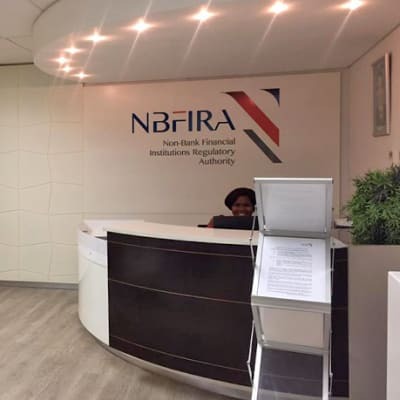 Its principal activities are the production and installation of melamine cabinetry (mainly kitchen units and wardrobes) and granite-topped furniture. Planet Home Innovations is a leading manufacturer of these items, using only the best quality natural raw materials. Shayna Deyne offers world-class interior design solutions that focus on aesthetic appearance while providing functionality and efficiency. Working closely with you, this company gives you the best design trends that are customised to suit your personal requirements. Leseding Interiors is a full-service interior and exterior design company that seamlessly creates environments that reflect each client's needs. The company has brought together an innovative team to guide its clients through the flawless and timely execution of any residential or commercial design project. Whether for business premises or home, Alumen Fabricators offers complete traditional and modern aluminium interior decorative solutions. 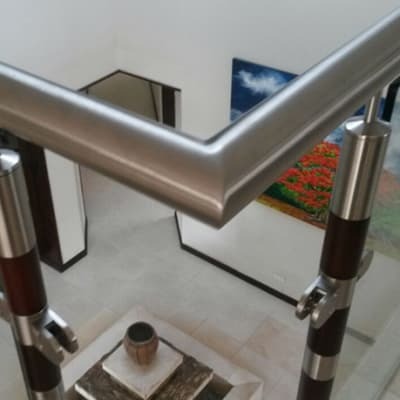 The company ensures that it uses high-end aluminium finishes in all its projects. Alumen Fabricators focuses on helping its customers achieve their ambitions by creating everlasting interiors. Blu-Lifestyle prides itself in the supply of timeless interior furnishings such as fitted kitchens, built in wardrobes, vanities, shop fittings, granite and more. 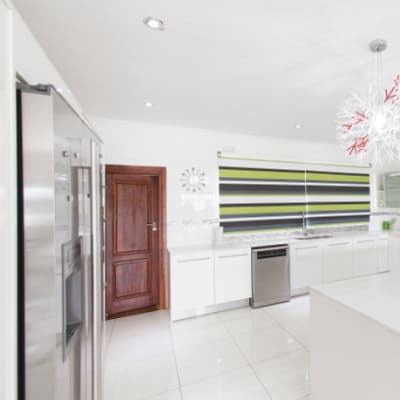 This company offers a variety of kitchen products in melamine, high gloss, wood veneer and solid timber. Products are available in a wide range of colours. Union Tiles stocks baths and showers alongside an assortment of wash basins, toilets and bidets – all you need to create an impressive bathroom. It sources their stock from leading brands such as Vaal sanitary ware, Isca taps, Di Bella bathroom accessories and Plexicor bathroom ware. Rapid Aluminium carries out interior designs focusing on tailor made fabrication and installation of the following: aluminium folding doors, aluminium stack away doors, aluminium sliding windows and doors, aluminium casement windows, standard aluminium glass doors, aluminium louvre and aluminium partitioning systems. Believing that the ceiling of a room is the 'fifth wall' due to its importance in identifying a room's flair and character, OTK Ceiling Solutions professionally installs beautiful ceiling, partitioning and integrated lighting systems for residential and commercial purposes. OTK's products are flawless and make interiors come alive. 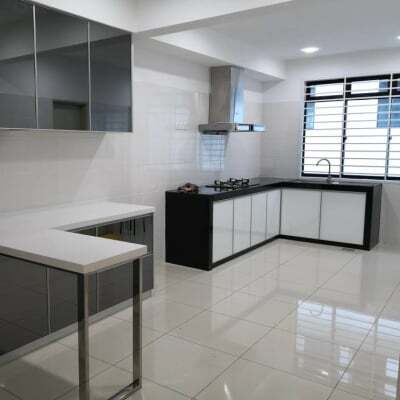 Stonecites offers kitchen cabinets, built-in cabinets, wardrobes, office furniture, school desks, toilet and bathroom vanities all designed and manufactured in-house. The company also sells melamine and MDF boards which can be cut to size. All products are built with quality, integrity and craftsmanship. Core Contractors and Developers offers world class interior decor solutions. The company does gypsum ceilings and drywalls, as well as skimming and painting. 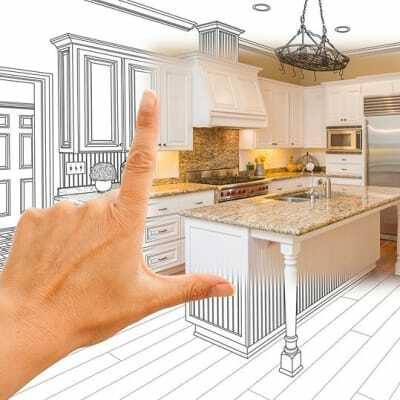 Focusing on customer service and satisfaction, Core Contractors and Developers ensures that it brings its customers' interior decor ideas to reality. Under My Umbrella offers interior services- re-upholstering existing furniture as well as interior design for corporate spaces (offices), hotels and lodges. Under My Umbrella also stocks Nguni style cowhide Ottomans, stools, rugs, scatter cushions and director's chairs for lodges. 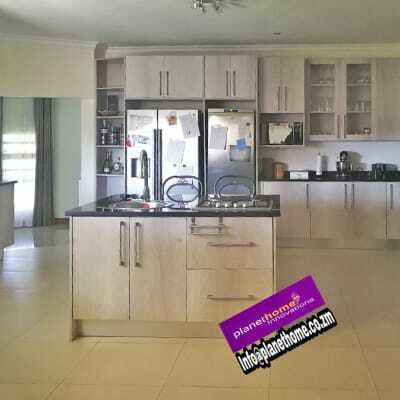 Big Five Kitchens is one of the leading suppliers of quality kitchens and built-in cupboards in Zambia. Based on reliability, quality craftsmanship and a tailor-made approach for its wide customer base, Big Five Kitchens will guide you through hundreds of options with different styles, colours and price. Golden Home Kitchen and Optimal International are international brands specialising in kitchen cabinetry, bath and wardrobe designs. They are popular in Europe, USA, Asia and Australia. This company has now brought these brands to Zambia, making it the first in Africa. Rootz specialises in interior designs for both individual residences and corporate spaces, including retail outlets and restaurants. This company is the Zambian agent for many top international fabric and wall-covering houses. 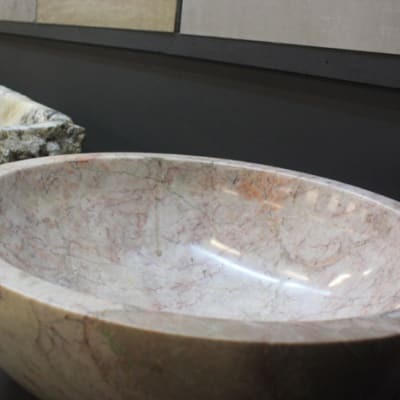 All product samples are available in the showroom and orders are placed directly to suppliers. At Classic Home Decor you'll find a good choice of ready made curtains, curtain accessories and soft furnishings. Classic Home Decor can make customised curtains to order. The well laid out shop stocks a range of decorative items. These include: scatter cushions, lamp shades, stands and many more. Nzito Furniture can create one-off custom furniture pieces to your individual design specifications, bringing your dreams to life. If you have a design idea, talk it through with the Nzito team, and they will work with you to create a distinctive solution, with lots of discussion, sketches and even small models! Romeo Kitchens builds and fits bespoke fitted kitchens, built-in bedroom cupboards, bathroom vanities, bars, studies. From the start emphasis was placed on providing a top quality product supported by excellent service and product of a high standard resulting in a living, breathing room that reflects you. 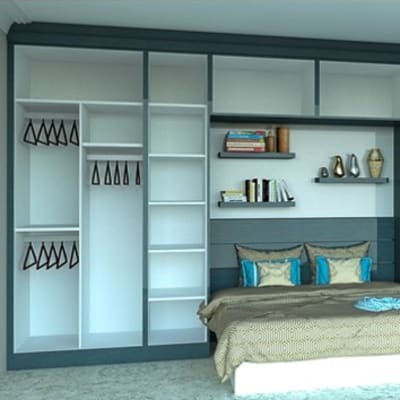 Lamasat Aluminium and Timber Products manufactures quality aluminium and wood products such as fitted kitchens, doors, door frames, windows, window frames, and various home and office furniture. Products include sofas, high tech conference tables, kitchen units, sliding doors, aluminium partitioning and windows. The wide range of Hom-trends products includes bespoke kitchens, wardrobes, office cabinets, bathroom vanities, commercial and domestic bars, and shop fitting counters. The company also supplies fully wrapped doors, designed to your specification, and work top designs in granite stone and modern formica in a range of colours.